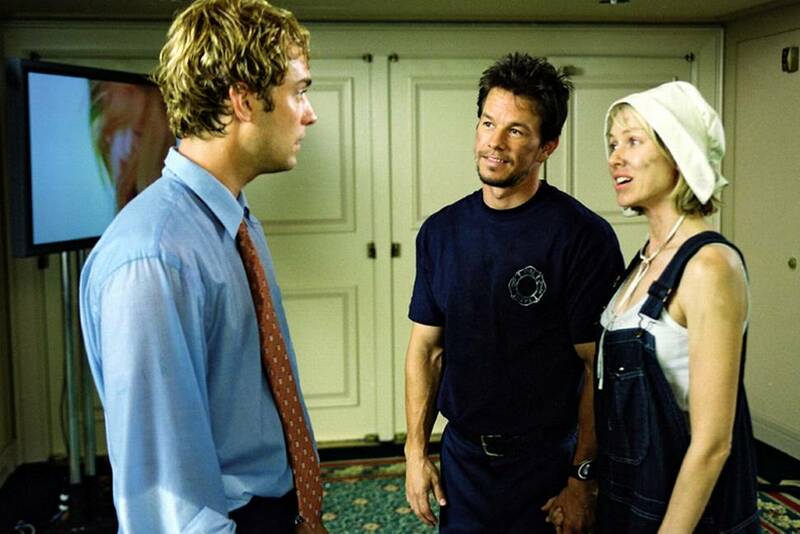 This 2004 David O. Russell existential film is also an ensemble project, and was Naomi Watts’ first comedy; she handles her moments and timing in hilarious fashion. She plays Dawn Campbell, vapid spokesmodel for a major store chain, who isn’t even aware of her internal personal struggles until she encounters two very special detectives Bernard & Vivian (Dustin Hoffman & Lily Tomlin). The two are collecting intel on Dawn’s live-in, corporate cut-out boyfriend, Brad Stand (Jude Law). Through her interactions with the sleuths, who are asking all the deep, contemplative questions about the meaning of life, Dawn realizes that her career, her relationship with Brad, and everything she thought was fabulous really isn’t. Although her comedic bits are handled with aplomb, Huckabees offers Watts an opportunity to establish a full character arc that finds Dawn Campbell in a broadly altered headspace and situation by the end of the movie. A funny, touching look into the lives of three imperfect adults (and one child) attempting to do the best they can to get by in this life. Vincent (Bill Murray) is an absolutely selfish curmudgeon who takes an unlikely shine to his new neighbor’s (Melissa McCarthy) son, Oliver (Jaeden Lieberher). Watts’ role is as Vincent’s stripper prostitute lady friend, who happens to be carrying his baby. This Ukrainian woman, Daka, seems on the surface to be unsavory at first. Watts’ humanization of her renders her not only likeable, but identifiable. She also uses her comedic skills to bring this accented character to life. As Vincent grows closer to Oliver, he slowly starts to soften, and as he does we see more of Daka being similarly integrated into Vincent’s life. When a calamity suddenly befalls Vincent, it is up to Daka, Oliver and his mother to step up and assist. This film has a lovely, albeit misanthropic story, and includes one of Watts’ most colorful and clever portrayals yet. One of two Alejandro González Iñárritu films on this list, the 2014 Best Picture Oscar nominee is a riotous yet frank glimpse at what it means to be an effective actor in the theatre and in cinema. Iñárritu’s ambitious piece appears to be shot in one continuous take, giving the viewers a constant in medias res sensation. At the head of this ensemble project is Riggan Thomson (Michael Keaton), former superhero film star who has put his entire fortune and what’s left of his professional reputation on the line to produce, direct, and act in a Broadway play. Riggan also hopes to resolve his addled ego and complicated family fissures with the success of the show. Watts is Lesley, one of the several frustrated, high-maintenance actors rehearsing the play during previews. Birdman shows Lesley both in and out of her theatrical character, which Watts handles flawlessly. While her onstage persona is solid, behind the scenes she’s absolutely nerve-wracked about her Broadway premiere. The story takes the viewer through the issues she is experiencing in her intimate relationship with one of her fellow actors, thespian genius Mike (Edward Norton), and the culmination of the stressors of life as a professional performer. The second Iñárritu film on this list is actually the first-made of the two. In 1901, Dr. Duncan MacDougall hypothesized 21 grams was the ‘weight of the soul’, and in 2003 this film certainly delivered gravity. The story explores the conjunction of three unrelated people’s lives, after a critical tragedy takes place. Naomi Watt’s plays Cristina Peck, a woman whose perfect life is shattered in an instant. Paul Rivers (Sean Penn) is a curious stranger with a secret who longs to help the spiritually lost and melancholic woman. Benicio Del Toro rounds out the intense cast as Jack Jordan, a former convict and devout born-again Christian. Revealed out of strict linear order, this intimately shot moving portrait is full of vital queries about the purpose of life, suffering, and justice. 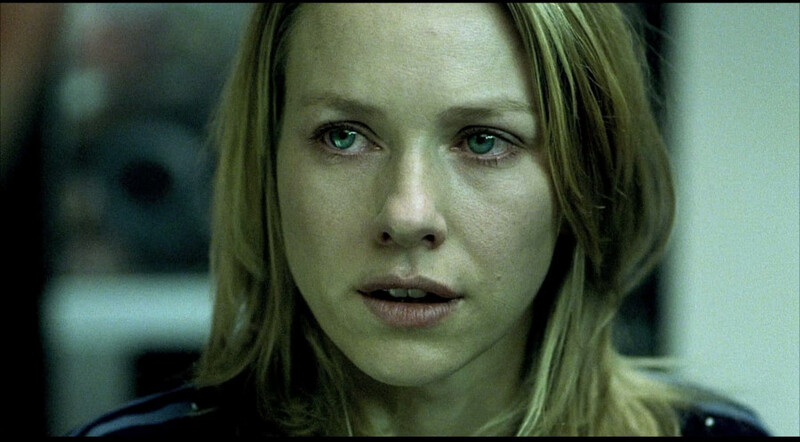 Watts holds back nothing as her character arc is perhaps the most dramatic and moving of all of her work thus far. As a result she received Best Actress nominations for this role from both the Academy and Screen Actors’ Guild. Her complex juxtaposition of multiple emotions is simply riveting and engaging. The effects of this magnificent and artful piece are heartbreaking, but intentionally inciting, nonetheless. This 2001 mystery/thriller by David Lynch was the first American film that really gave Naomi Watts big screen notoriety. 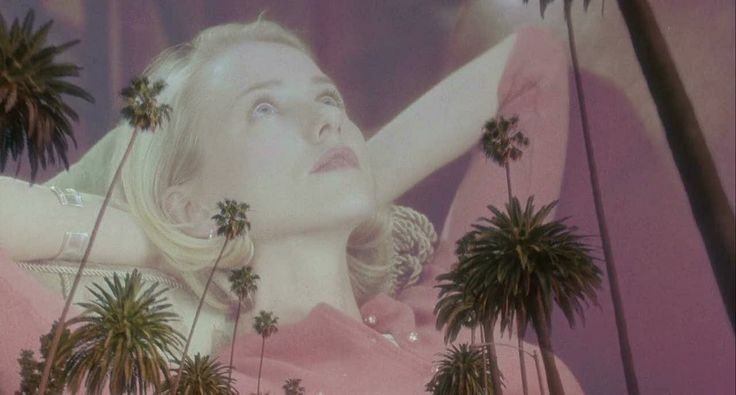 Venturing into the surreal, Mulholland Dr. takes the viewers on an enigmatic journey following a car wreck on the winding titular road. Watts plays Betty Elms, a small-town girl with stars in her eyes and her sights set on making it big in Hollywood. Plucky and energetic, Betty meets elegant and vulnerable Rita (Laura Herring), whose memory has been compromised due to aforementioned automobile accident. As the story plays out, the lines between reality and fantasy are quite blurred, but Watts’ performance is a common thread that garners interest and emotional connection from the audience. Heavy on symbolism and vibrant audio-visual cues, this fascinating piece is utterly striking and stimulating. Naomi Watts is pitch perfect, however, often grounding the story when it seems to be careening into absolute madness. Author Bio: Robin Posavetz is a writer, actor, musician, and filmmaker living in Chicago. She is an avid fan of cats, schadenfreude, her band TTR, and pubs. You can follow her at her Twitter handle @GrlWndr23.